ENJOY! Just a stroll or bike ride down the street to all the great restaurants, shops, festivals and more in Crabapple. 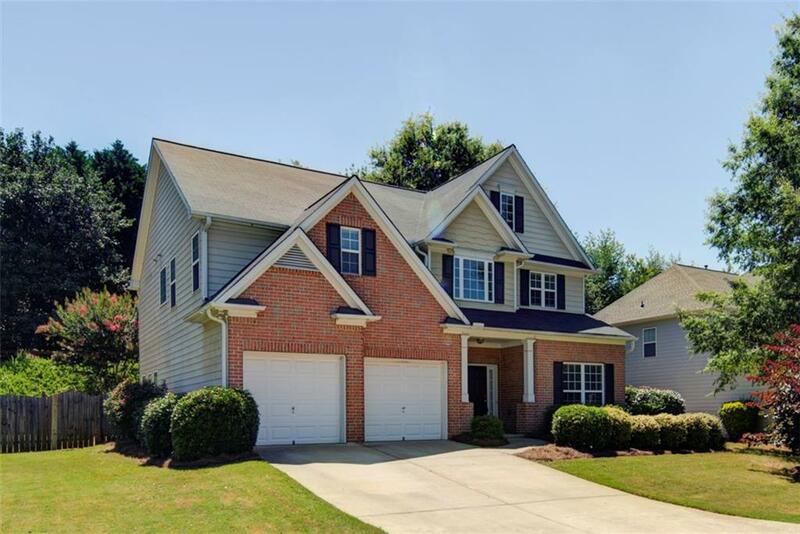 Classic home in the sought after Waterside community. 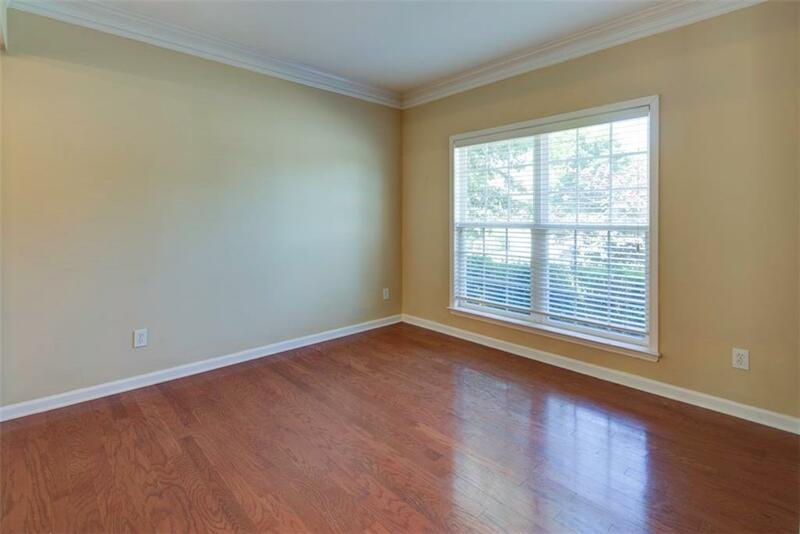 Well appointed with elegant Dining Room, Gourmet Kitchen w/ view to Family Room. 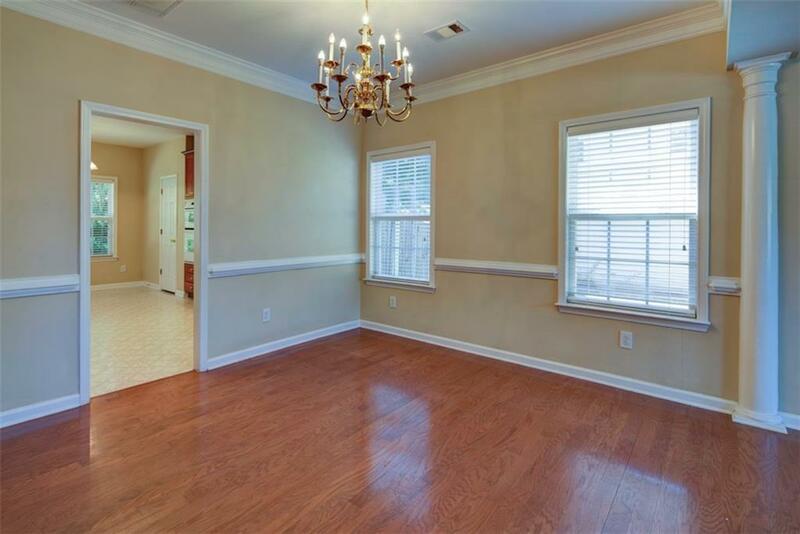 Abundant gathering space between the relaxing Family Room and adjacent Sunroom. Step out onto your patio to enjoy the private, fenced-in backyard. Upstairs you will find the Master Retreat with sitting nook, double vanity and walk-in closet. Large secondary bedrooms.Top rated Milton High School. Active community. 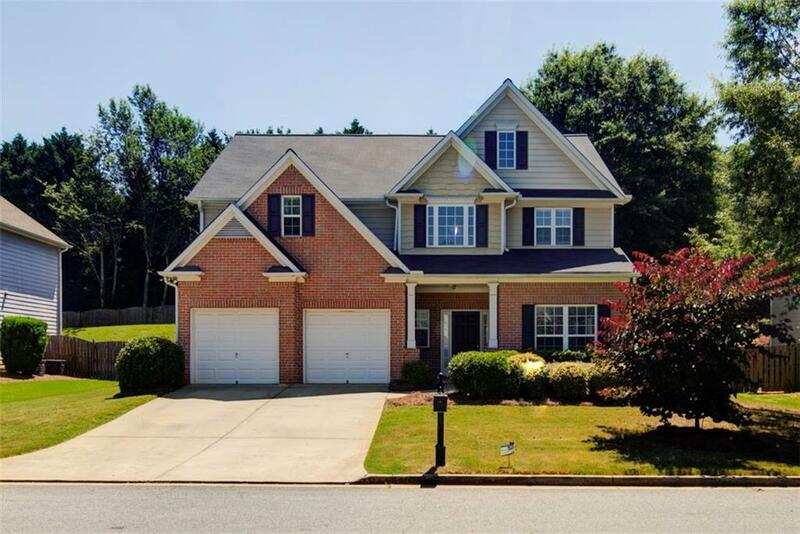 Listing provided courtesy of Spalding Brokers, Llc..